This past weekend, MondoCon 2016 took place. At the event, Mondo had their upcoming Masters of the Universe 1/6 Scale Figures on display. We have some photos courtesy of The Blot Says and Brock Otterbacher. Mondo even debuted the next figure; Faker! 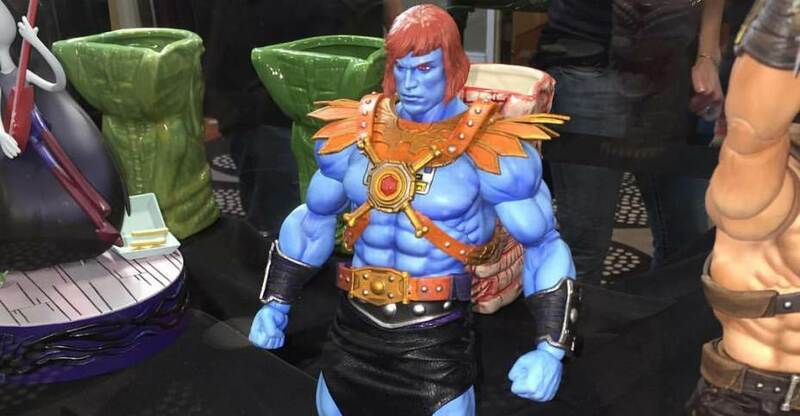 They also had both He-Man and Skeletor on display, along with their accessories, which look to include Burbie and Relay. No release dates were listed, but the placard at the display say that pre-orders will be opening “Soon”. A new post by Mondo‘s Brock Otterbacher on Instagram gives us a teaser for a new Masters of the Universe collectible. The photo shows off the Machine Puppy; Relay. This robotic pooch was seen in the He-Man & She-Ra: A Christmas Special. 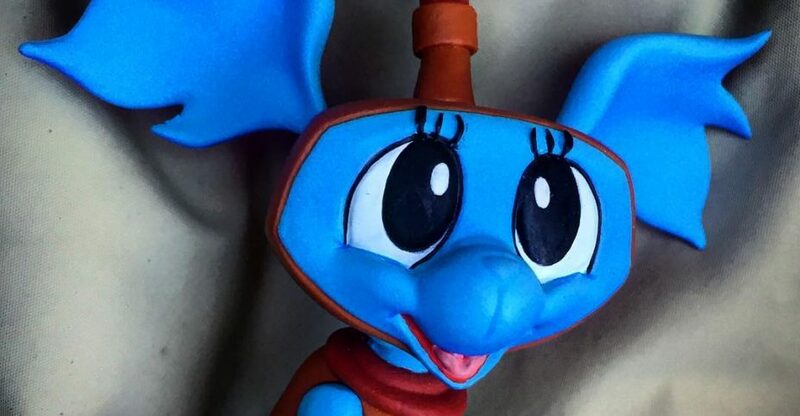 there’s no word on if this is a statue or an accessory that will be include with one of their upcoming Masters of the Universe 1/6 Scale Figures. We’ll update as more info becomes available. Click the banner image for the full photo.